The 150 denier nylon material is lighter, tougher, more durable and more flexible than PVC, so offers the wearer greater protection and comfort. Snowbee 7" Fillet Knife forged in 420 grade Stainless Steel. 7” Prestige Filleting Knife, forged in 420 grade Stainless Steel. This top and bottom Base Layer thermal set is made from 55% cotton and 45% polyamide. Available in both short sleeve and long sleeve sets. The simple way to attach leaders to fly lines. The original lightweight breathable waterproof jacket. Team it up with the breathable over-trousers. 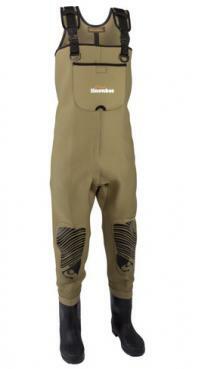 100% waterproof, breathable, high waist style over trousers. Available in 2 chest models and a thigh model, this new 4mm double-lined range uses a new SCR material which is very soft with 60% more elasticity than CR grade. Available in 4 sizes,moulded from glass fibre reinforced nylon to provide a lightweight, rigid frame, which is totally corrosion proof. These SPF 50+ open palm sun gloves protect the back of your hands from the sun's harmful rays. Combining the benefits of fluorocarbon with the convenience of tapered leaders. The Geo Fly Vest range offers quality, style and above all functionality. 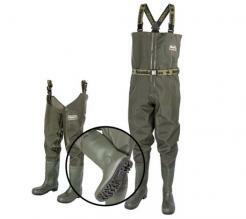 Chest & Thigh waders Sizes 5-13. Available in dark green or camo, these gloves have extra grip so can stay on when fishing or shooting. Top quality knotless tapered monofilament leader featuring a super strength, low diameter Copolymer Nylon material. 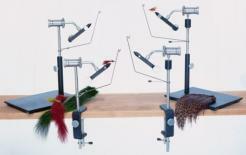 Available in 4 sizes, this range from Snowbee offers a new dimension in fly reel design and technology. Copyright © 2015 EJ Todd & Son Imports. All rights reserved.